The, Russell 2000, NASDAQ 100, S&P 100 and the Dow Jones Industrial Average were higher for the fourth week in a row. The Big Picture [monthly bias] for the S&P 100, Russell 2000 and NASDAQ 100 remain negative on the monthly DMA Channel. The Dow Jones Industrial Average is back into its monthly DMA Channel but this is still a negative until it can move back above the channel. 1.Geopolitical and Fiscal Events. The U.S. Government remains in a limited shut down. 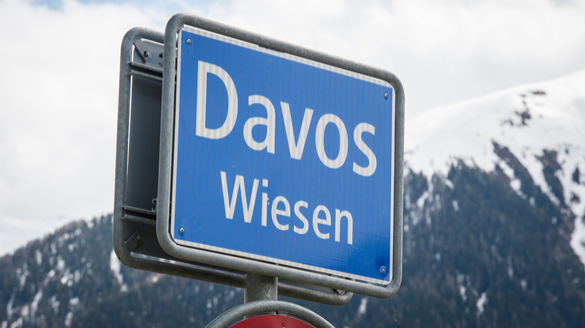 Tuesday sees the World Economic Forum start in Davos, Switzerland. 2.Economic Releases. Releases of note this week and next include the weekly chain store sales, oil/gas numbers, mortgage applications and jobless claims as well as existing home sales and leading indicators. 3.Earnings Releases. Notable releases this upcoming week include JNJ IBM PG CMCSA INTC UNP ABBV NEE. Government Shutdown is now in its fourth week with little signs of ending. Markets in the U.S. are closed for Martin Luther King Day. December Existing Home Sales is due out at 10:00 a.m. EDT and are expected to drop to 5.25 million from 5.32 million. December Leading Indicators are due out at 10:00 a.m. EDT and came in last month at 0.2%, there is no consensus estimate. The latest NYSE and NASDAQ Short Interest Data through January 15th settlement is due out after the close. During this period which went from December 27th through January 11th, the S&P 500 rose 4.32%.